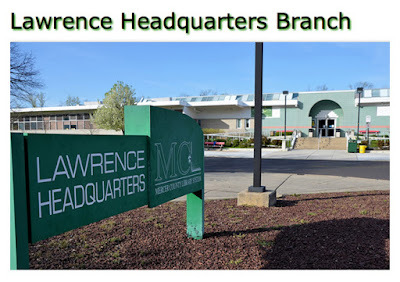 LAFFCON4 will once again be held at the Mercer County Library in Lawrenceville, New Jersey. Take Route 1 North to Whitehead Road Exit. Make left onto Whitehead Road and follow until traffic light. Make Right onto Business Route 1 and continue North for about one mile. Immediately after the third traffic light, move into jug-handle to cross over Route 1 onto Darrah Lane. Library is on Right. Click https://goo.gl/maps/sSjeaymaXUs to see the location in Google Maps.